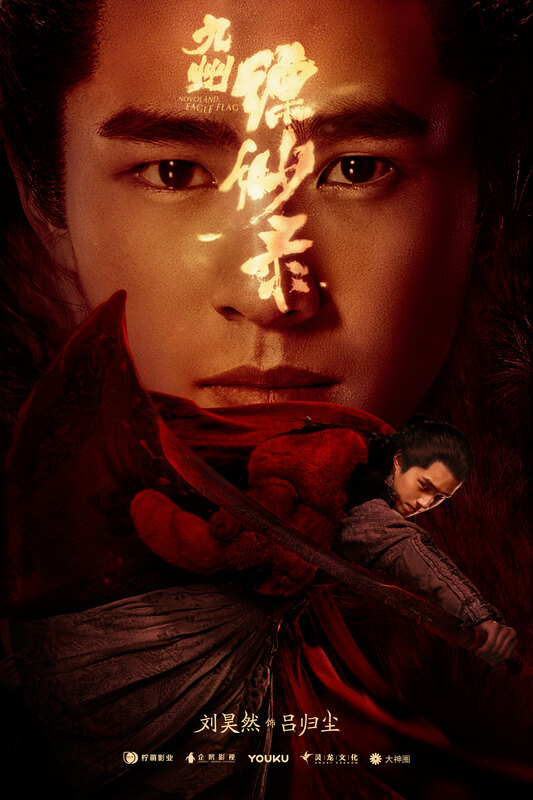 Liu Yifei (Once Upon A Time) and Feng Shaofeng (The Starry Night, The Starry Sea 2) played Yu Ji and Xiang Yu respectively in White Vengeance, and will be starring opposite each other again in fantasy rom-com Hanson and the Beast 二代妖精. I knew I could count on GQ China! It went into its second issue by ditching the usual actors, instead opting for director Jiang Wen on its cover (nice pictures but there’s only 3) . His next project is the all-star, testosterone filled Let Bullets Fly. GQ also did this photoshoot with Li Guangjie who has been getting more and more attention in China after doing few well-received roles ranging from military officials to doctors, and winning many “best actor” awards. He was also recently chosen by South Korea’s tourism board to do a commercial with Gao Yuanyuan, aimed at the Chinese market. Next he’ll be seen with rising actress Wang Luodan for “idol series” Du Lala’s Promotion, which just started production. The photoshoot is supposed to convey a carefree “on-the-road” romance. Anyone recognize who the female model is? She’s gorgeous, and must be really tall since Li Guangjie is 1.83 m.